City Wool Depot: shop 2, 6 Harrison Street, Willagee. West.Aust. for and come from a variety of farms throughout Western Australia. 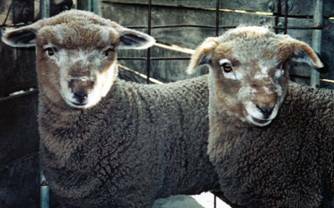 The fleece from a melanian sheep must be bred to Society standards. It should be sound, good quality and well skirted. 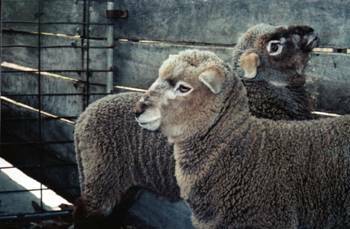 Melanian sheep produce longwool fleece in a variety of shades - browns, tans, blacks, beige, cream, light, mid & dark grey The fleece can be a solid colour, patches or variegated. city wool depot shelves. Excess fleece is baled and transported from the farm to the city for auction. The range of naturally coloured, Western Dream Yarns, Dreamee & Feathering Wool Tops are made exclusively from Western Australian Wool fleece grown by members of the Melanian Sheep Breeders Society of Australia and processed as chemical free as possible. Bilby Yarns – The Wool Lady. Producers of Naturally Coloured Wool and their associated products and services for over 35 years. Promoting and educating through the operation of the Black Sheep Shop & Gallery. We encourage the owning, breeding and growing of good quality, soft and lustrous Longwool. The Melanian Society and the Black sheep shop are committed to the promotion, production and the improvement of West Australian wool and the crafts it supports.